Tad Williams’ books have sold tens of millions worldwide. His considerable output of epic fantasy and epic science-fiction series, fantastical stories of all kinds, urban fantasy novels, comics, scripts, etc., have strongly influenced a generation of writers. 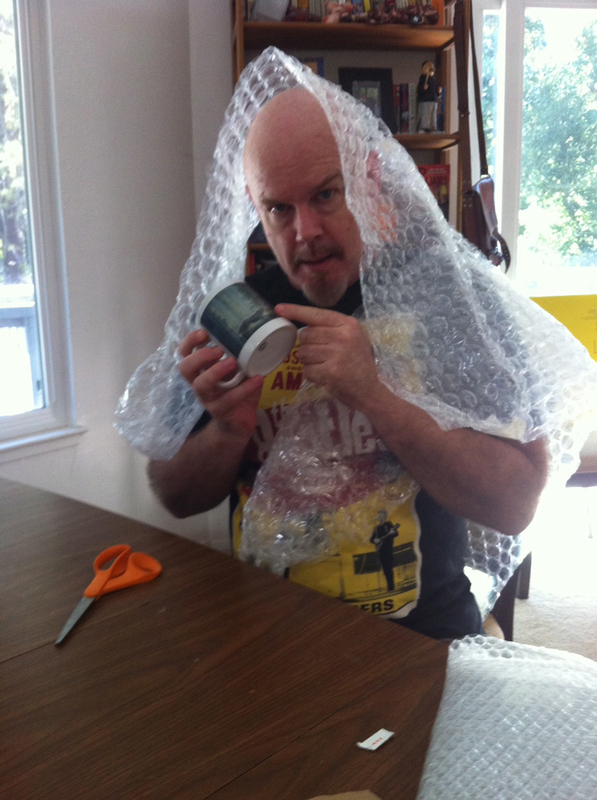 Tad always has several secret projects on the go. 2016 will see the debut of a number of them; March 2017 brings ‘The Witchwood Crown’, the first volume in the long-awaited return to the world of the ‘Memory, Sorrow & Thorn’ novels. While the news that the publication date has been pushed all the way back to March 2017 is quite disappointing, we at OstenArd.com can assure Tad’s readers that the delay has nothing to do with the writing of the novel, as the manuscript is largely complete (we have seen it), and has to do instead with publication delays at DAW Books/Penguin Books. Despite the disappointing news about the novel, new projects are already in the works, and will be unveiled soon.